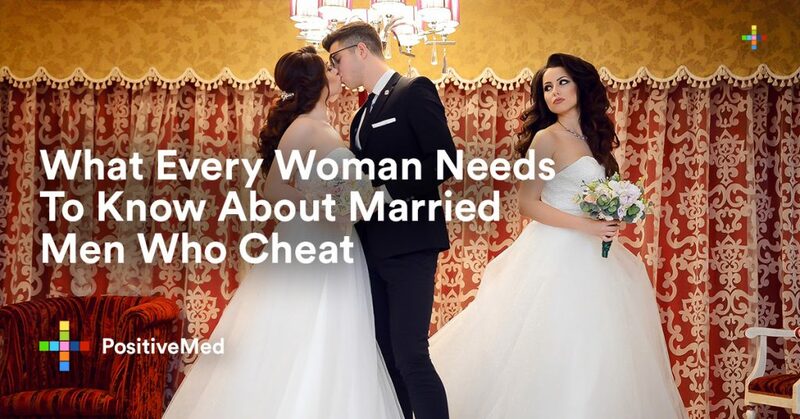 Married men who cheat on their wives are not the kind of men women want to be with. 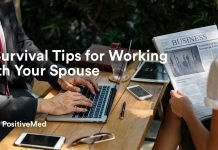 Married men rarely leave their wives, they rarely want more from their mistress than just the fun that comes along with it, and they are very good at what they do. Married men who cheat are commonly serial cheaters. You are not the first, you will not be the last, and he is not in love with you. This is how they get women interested in them. They are overly charming in a way that throws women off their scent. You know he’s married. He speaks highly of his family, and he even makes it a point to tell you how proud he is. He turns on the charm to throw you off, says all the right things, and you find yourself falling for him knowing he’s married. He manages to convince you that you are his one and only and he married the wrong woman. It’s a fairy-tale type of romance you have, and he must leave his wife for you. You begin your dalliance thinking he will. He won’t. He will get what he wants, and that’s when his behavior is no longer charming. They want their picture-perfect family at home, but they want to have a good time when they’re not at home. It’s not enough to have it all. It’s not enough to have a job that’s good, a wife that’s beautiful, kids that love him. It’s never enough with men like this, which is why they tend to leave their mistresses as soon as they get what they want and it begins to feel like work. It’s never enough, and he’s always looking for more. 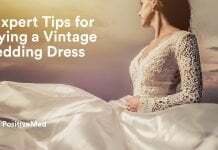 He might not be with both of you at the same time, but he might already have another flirtation going on with another woman you don’t know about. He’s playing both of you so he always has someone to turn to. It’s likely men like this are highly insecure and unable to focus on anything other than feeling better about himself. He doesn’t have the self-confidence to be a good man. He must always have someone interested in him. It’s all right for him to be with other people when he’s married, but it’s rarely all right for their mistresses to be with anyone else. Men who cheat often want their mistresses to sit down and wait for them to come calling. They cannot have a life of their own even though he has one of his own. Not all married men cheat, and not all married men who cheat do it repeatedly. 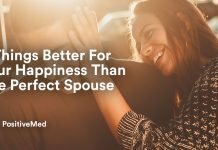 Most do, but the simple fact remains married men who cheat are working with insecurity, boredom, or even immaturity. Do yourself a favor and walk away from any married man who turns on the charm with you in a way that’s not appropriate. 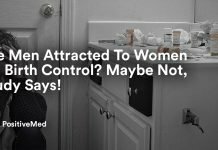 Are Men Attracted To Women On Birth Control? 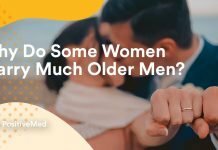 Maybe Not, Study Says!